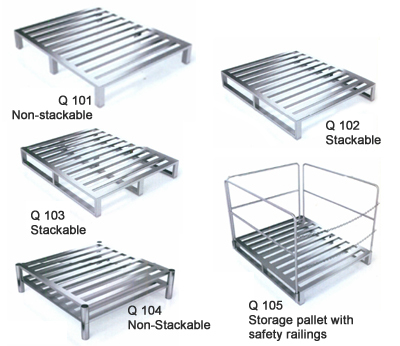 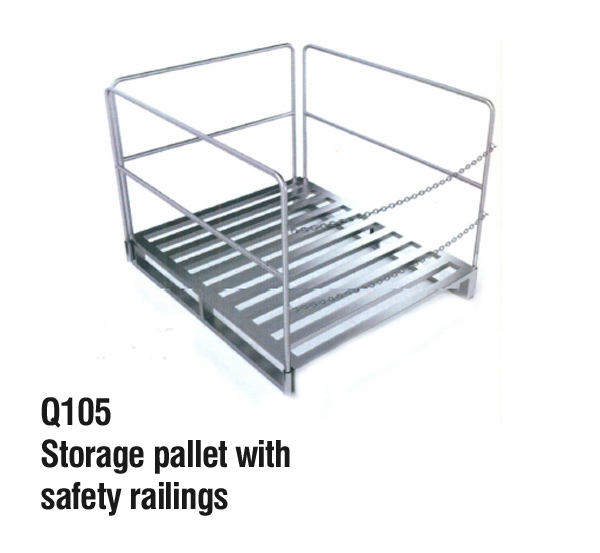 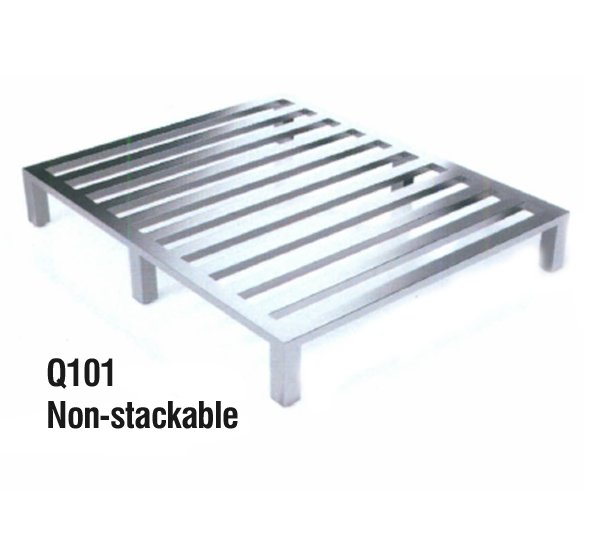 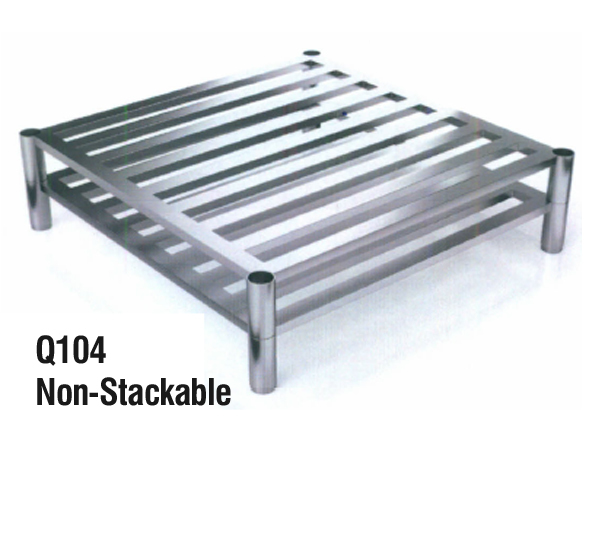 In Pharma Industry, material storage and movement is imperfect without Accura’s SS Pallets. 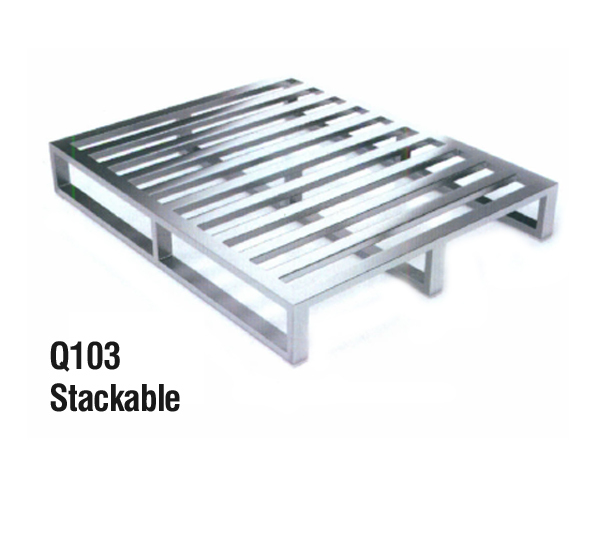 Following stringent GMP norms have made these pallets indispensable. 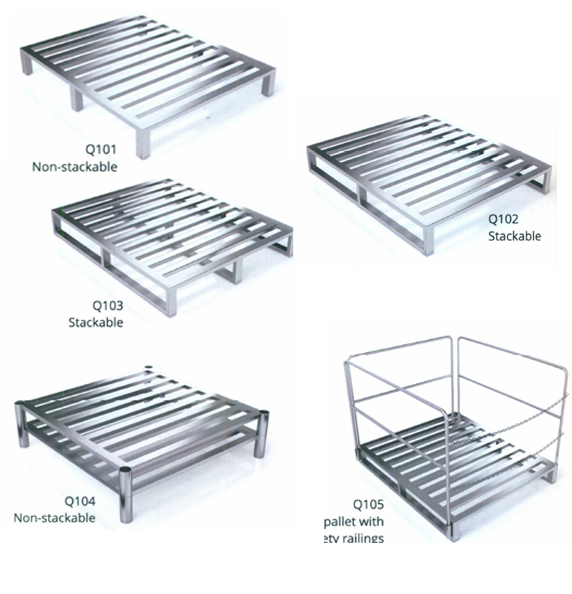 Range of models for the peculiar needs of clients sets Accura apart in the global market.